The British Prime Minister, Theresa May, has promised to make it as easy as possible for EU citizens to stay in the UK after Brexit. Ahead of a key summit of European leaders. she took to Facebook to insist the application process for settled status would be streamlined and at the lowest cost possible. At a meeting on Friday, at which the UK will not be present, EU leaders are expected to conclude officially that “insufficient progress” has been made on the status of EU nationals in the UK and British expats on the continent – and other separation issues – to move onto the second phase of trade discussions. “We are in touching distance of agreement” of securing the rights of the around 3 million people from other EU countries in Britain. She added that she will set up a group of those affected and digital, technical and legal experts to make sure the process remains smooth. 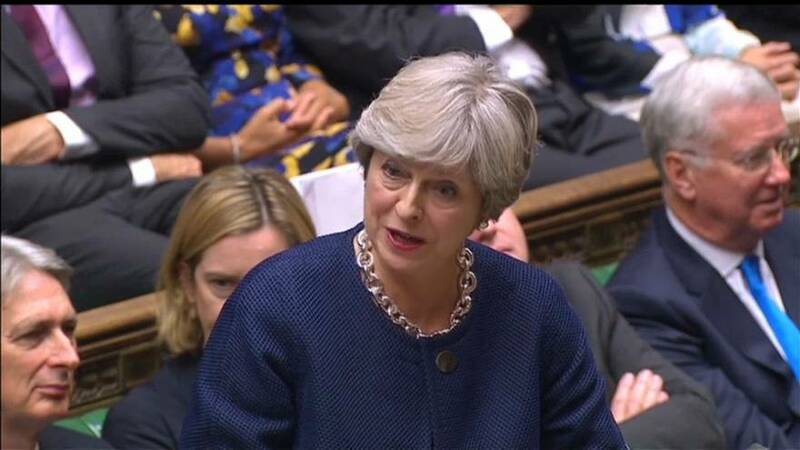 Offering concessions, May said that EU citizens settling in Britain will no longer need to demonstrate Comprehensive Sickness Insurance, as they currently have to under EU rules. EU negotiators have, however, so far been wary of British offers that London refuses to back up by giving people a right to ask the EU court to enforce if British courts do not.